The ultra low-cost carrier is also in discussions with the government of the Azores about possible services to Terceira and additional international flights to the islands. In other news, ch-aviation is reporting Ryanair CEO Michael O’Leary has revealed that the carrier is planning to lease seven aircraft to cover next year’s summer high season. 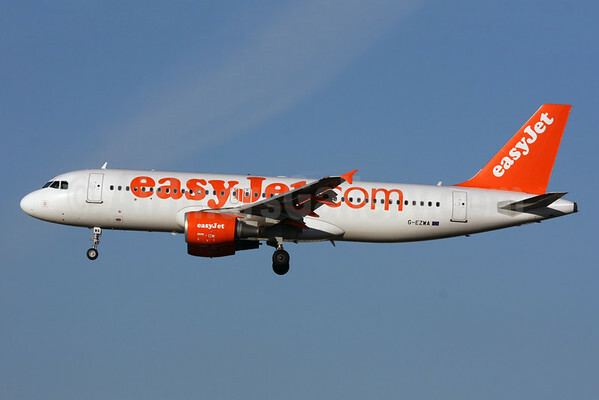 The airline currently operates 302 Boeing 737-800s on flights covering 180 destinations scattered throughout Europe and North Africa. Reported by Oliver Wilcock, Assistant Editor, from Manchester. Copyright Photo: Paul Bannwarth/AirlinersGallery.com. 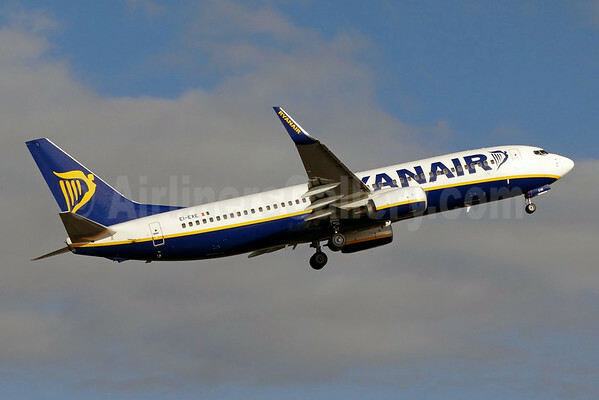 Boeing 737-8AS EI-EXE (msn 40321) gracefully climbs away from Tenerife Sur. This entry was posted in Ryanair and tagged 40321, 737, 737-800, 737-8AS, Azores, Boeing, Boeing 737, Boeing 737-800, EI-EXE, Ponta Delgada, Ponta Delgada Airport, Ryanair, Tenerife, Tenerife South, Tenerife Sur, TFS, The Azores on December 5, 2014 by Bruce Drum.